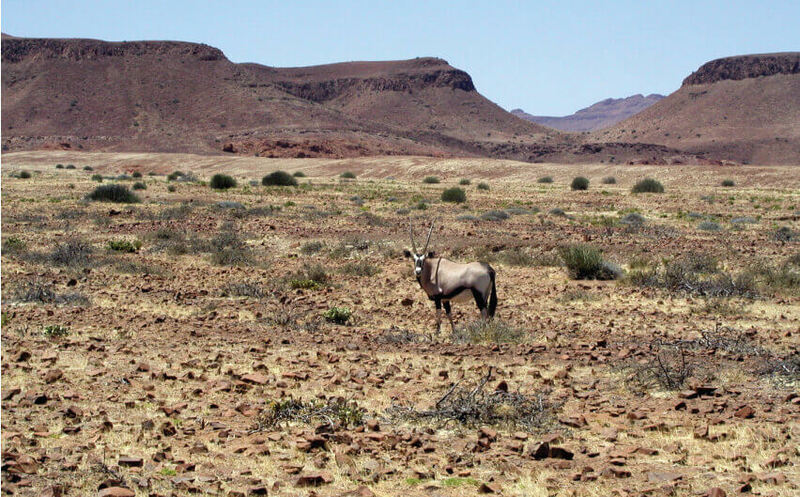 Every year, a maximum of 800 people receive permits to visit the fragile ecosystem of Namibia’s Skeleton Coast. More people have stood on top of Mount Everest than have walked the vastness of the Namib Desert. This is not your average holiday. On the Skeleton Coast, the icy waters of the Atlantic hurl themselves against the searing desert sands, creating a biosphere unlike anywhere else in the world. Much of the traditional African Big Game is absent, but in their place appear smaller, yet fascinating creatures. The black-backed jackal, that licks moisture from rocks. The Tokie-Tokie beetles that pair up and take turns being living sunshades to each other. 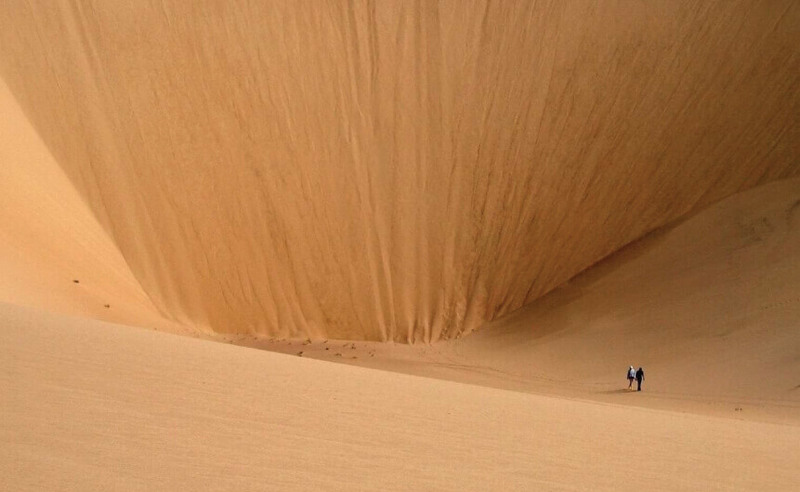 The herds of desert elephants that love slipping and sliding down the massive dunes. And of course, the seals. A huge colony, playing in the sun, smelly, but too entertaining to avoid. In the midst of all this life is the reason for the Skeleton Coast’s ominous name – the giant animal graveyards that dot the coastline. Massive arches of bleached white whale-bone, left behind from the dark whaling days dominate the scene, but there are others- the bones of seals, of turtles, and in some places, even human. The Skeleton Coast is not kind. For hundreds of years it has been the nemesis of sailors, dashing their vessels to pieces. Over the centuries, the desert has slowly encroached on the sea, drawing the ships it crushed into itself. 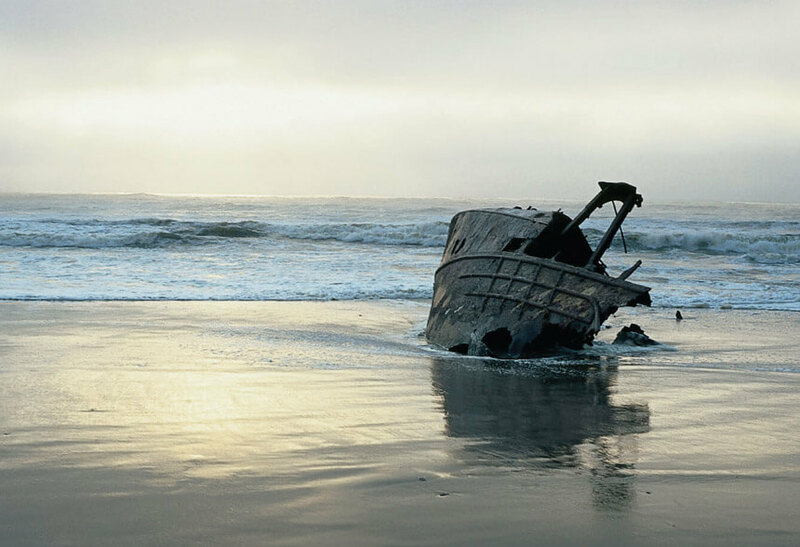 Now, among the bones of leviathans lie the bones of ships as well, massive hulls rusting slowly in the salt air. The occasional traveller glides across the desert on powerful land rovers, following the coast, mile after glorious mile. Eventually the vehicles turn away and into the wilderness that is home to the Himba people. They are the last surviving nomadic pastoral tribe in the country, a tribe that grows nothing and eats only meat. From a distance they look like the desert’s mirages – their skin glowing like copper from the ocher slathered on to protect themselves from the sun. In the little village, the travelers share a meal with the tribe, after a long day of trekking through gorges and across the dunes that roar like aeroplanes. A few children break out into song, the women begin to clap, and the fire flares up as the travellers get up and dance. The laughter rising to the stars almost makes you wonder for a moment, why the tribe calls this the land that God made in anger.